At MWE we are equipped with everything you need to make sure that your injury has the best care to get you back on track ASAP. 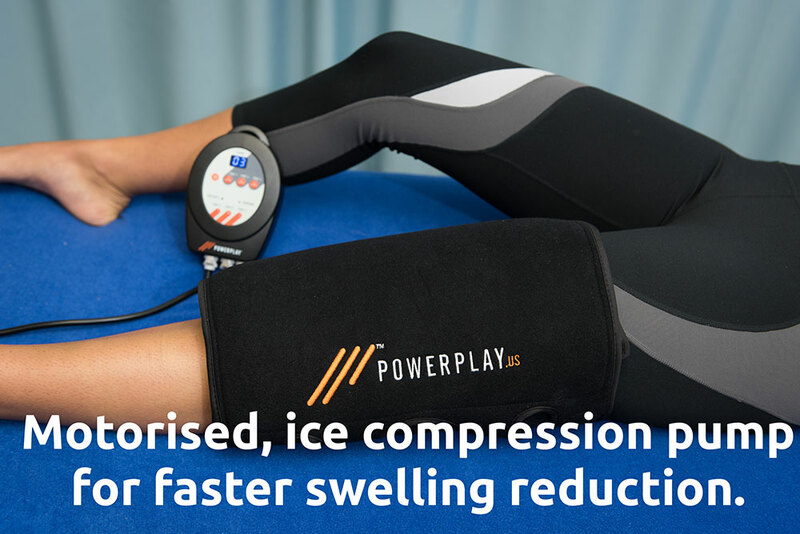 We use motorized “Powerplay” ice compression kits to combine the advantages of compression with a pumping action to push swelling AWAY from the injured area. Taping for all types of acute injuries. It is a concern that the essence of early intervention is somewhat disregarded too many times when it comes to basic injuries. Rest Ice Compression & Elevation are a must for any acute injury to the limbs. The sooner swelling can be controlled, the quicker therapy can begin. Fear avoidance behaviour sets in as the client is uneducated about what they can and can’t do – this leads to protection of the painful area and learning of compensatory patterns that take 5 times as long to dismantle than to create. An example of this is a patient that turns their body instead of their head after a neck injury. Poor repair of tissue – without movement there is little improvement – take an ankle sprain for example – tissues need movement to encourage the movement of extracellular fluid, blood and cells that enable repair. AS SOON as possible this needs to take place after the inflammatory phase. 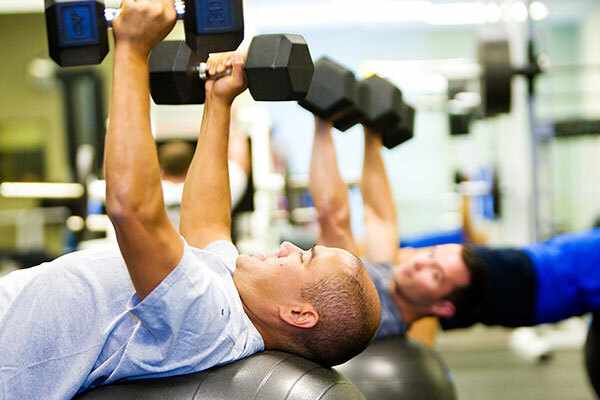 Without movement not only is healing prolonged but strength is reduced, muscle contraction occurs and fibrous encapsulation of the area leads to a lack of range of movement. Ligaments need movement in order to re-align collagen fibres in the direction that provides the most resistance to the joint opening. Prolonged immobility from improper injury management causes changes to the brain “maps” which we use for feeling and movement. When these maps are blurred movement and sensation can be altered to the point that new problems arise after the original injury has healed. My message is get ALL muskulo-skeletal injuries in to see a Physio ASAP – medication and early intervention work together to give the best outcomes.